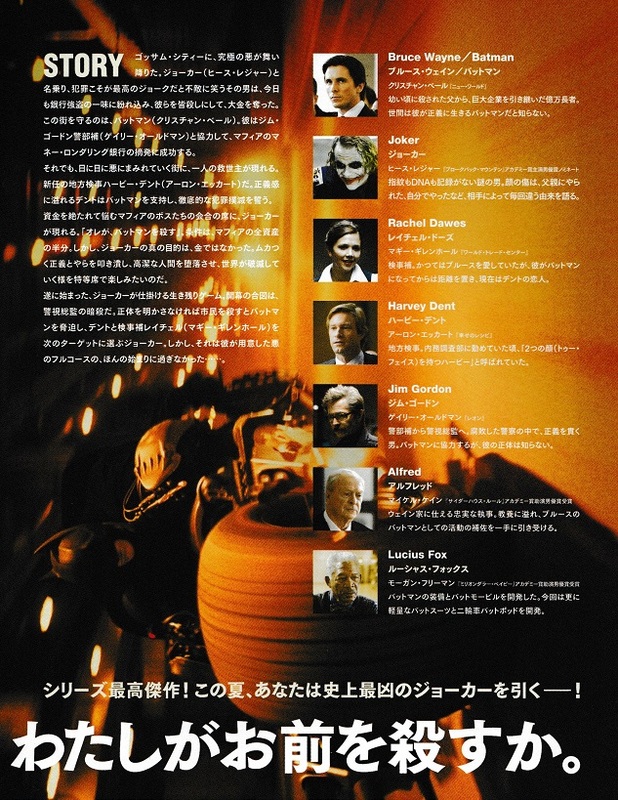 This special six page fold out chirashi features portraits of Batman, Joker and Harvey Dent each presenting the viewer with a ‘signature’ item. 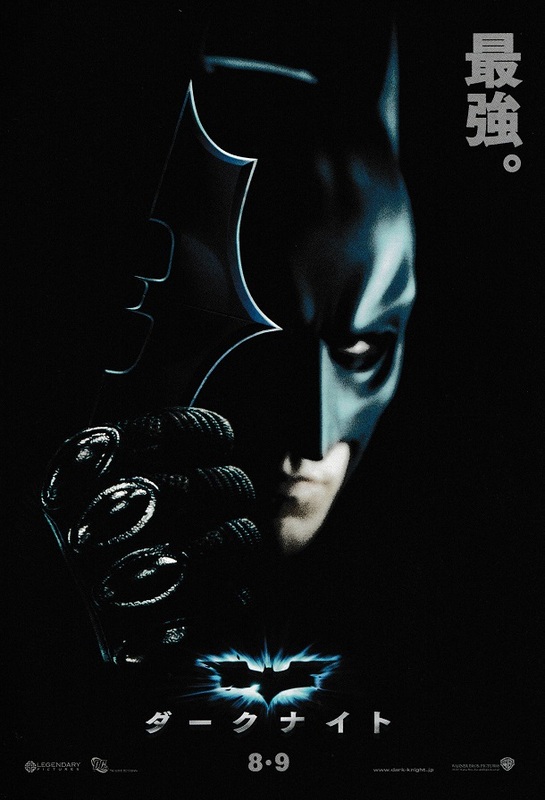 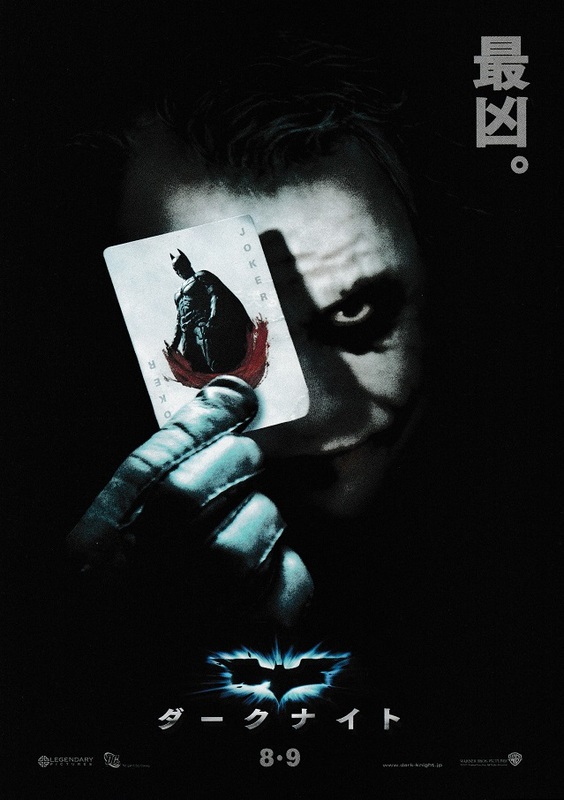 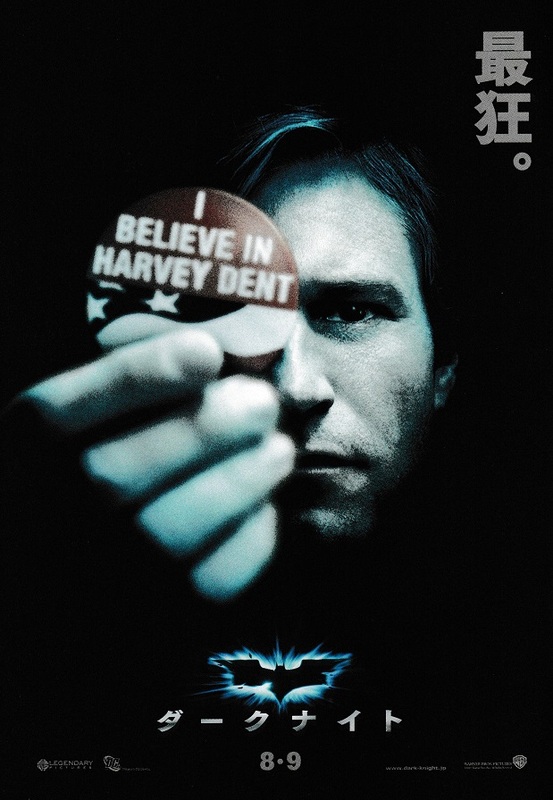 The front page is the movie poster of Batman standing below the burning bat logo. 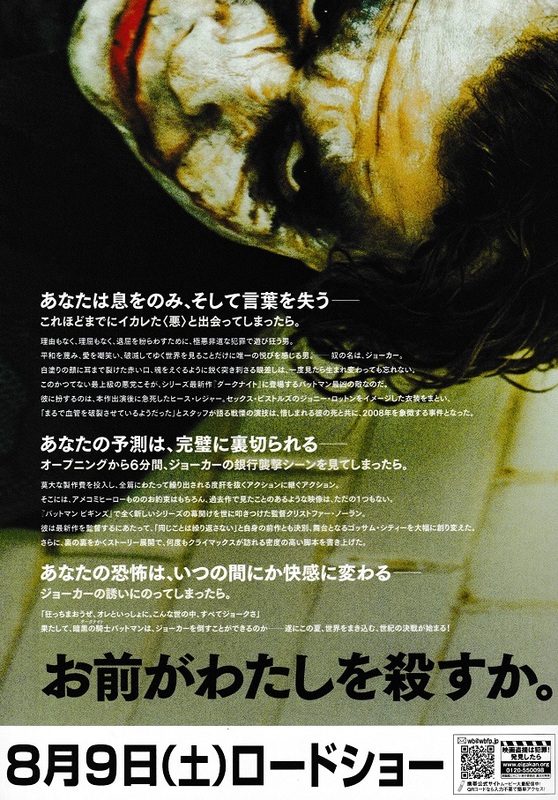 The reverse pages are a mixture of screen stills, info and character pics typical of chirashi. 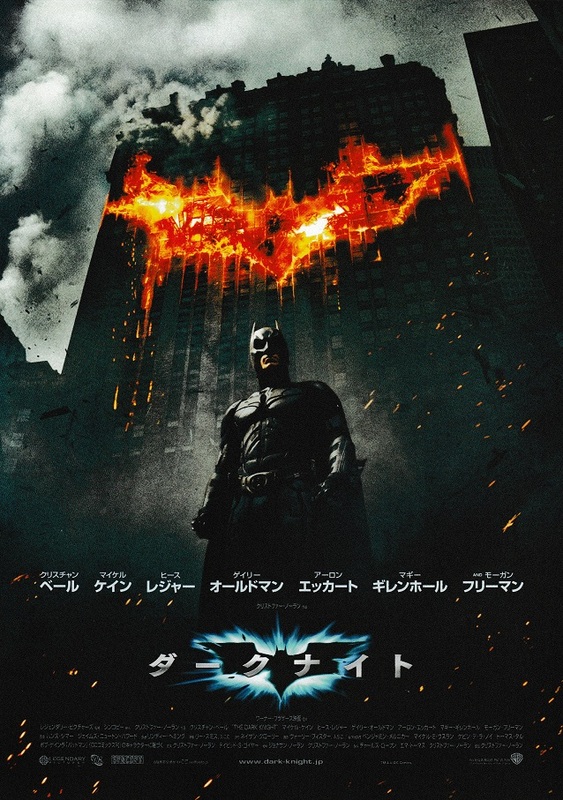 This entry was posted in Batman, Chirashi Movie Posters and tagged Batman, Batman dark Knight, Batman Japanese movie posters, Chirashi, DC comics films, film, Japan, Japanese movie posters, movies, posters on October 25, 2017 by The Vintage Toy Advertiser. 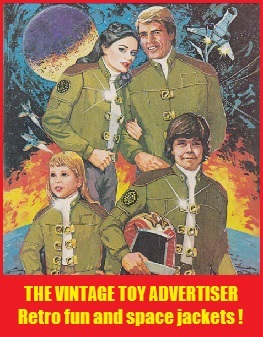 Ahhh, the good old times when a dark tale was actually dark!